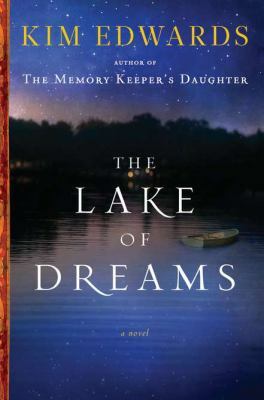 For the month of May, our Book Club members will be reading The Lake of Dreams by Kim Edwards, a novel with local connections. 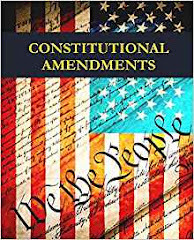 I hope you plan on joining us at noon on May 26th. We're discussing Hotel on the Corner of Bitter and Sweet at noon on Thursday, April 28th. 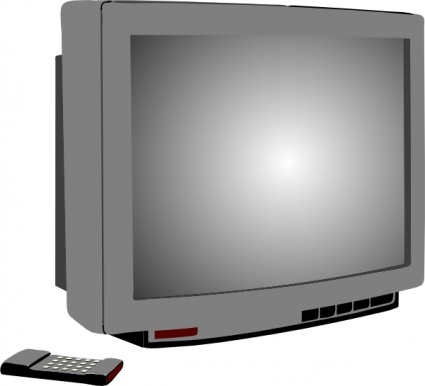 Does your family spend every evening in front of the television? National TV Turnoff Week is the perfect time for our families to enjoy other pastimes together: get out a board game, make a craft, go for a walk, play a sport, volunteer, take advantage of this week's activities at school, put together a puzzle, or - my favorite, of course - visit your library! 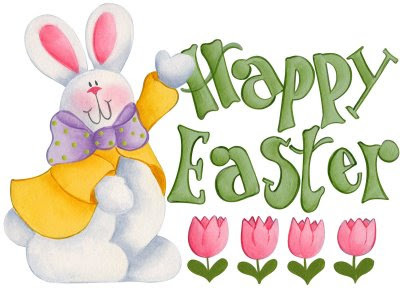 The Sodus Community Library will be closed Friday April 22, Saturday April 23, and Sunday April 24, for the Easter holiday. Access to your OWWL and OWWL2go accounts is always available. 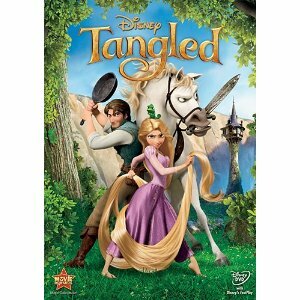 We'll be showing a movie for the entire family this Wednesday, April 20th, at 3 p.m. No reservations are required. Both the movie and the popcorn are free, and you're welcome to bring your own snacks and beverages. 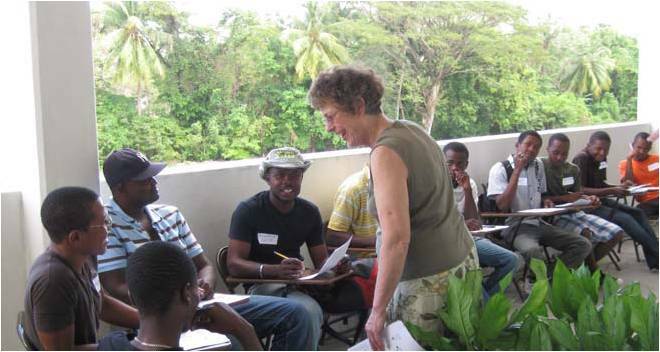 Our Friends are treating us to Sandy Hall's presentation "Teachers Teaching Teachers in Haiti" at their next Books-Sandwiched-In at noon on Tuesday, April 19th. Because space is limited, reservations are required. A donation of $3 will cover your lunch. 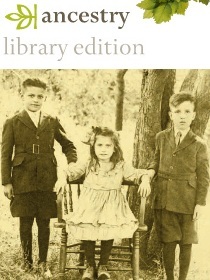 If you have time, we'd love to have you stay for the Friends monthly meeting at 1:30 p.m.
Take time to stop by the Library today, between 4 and 5:30, for the Friends of the Sodus Community Library's Open House. You'll learn about all of the projects our Friends group offers, tour the library, and enjoy some delicious snacks. There are also three tours scheduled of the Annex next door, if you want to learn more about our future expansion. I hope to see you this afternoon. 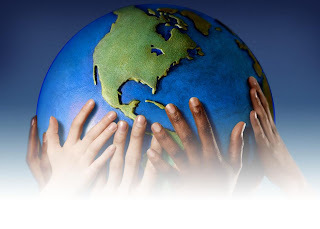 The monthly meeting of the Sodus Community Library's Board of Trustees will be held at 4:15 p.m. this Thursday, April 14th, in the library's meeting room. Board meetings are open to the public. 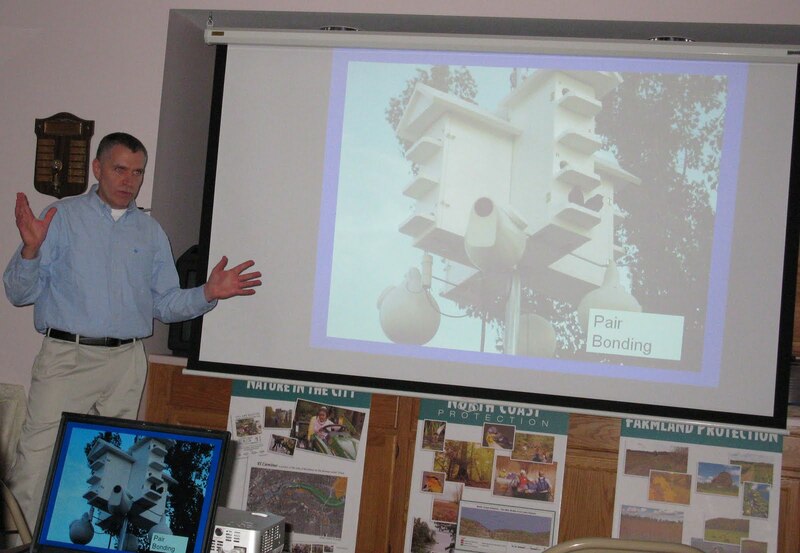 What a great program we had Thursday night, thanks to Margaret Potter of the Genesee Land Trust and Purple Martin expert Rick Marx. 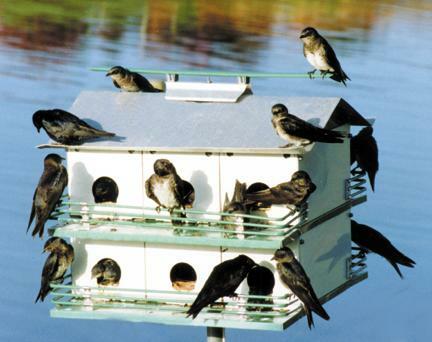 For more information, check out the Purple Martin Conservation Association and the Nature Society. I hope you're planning on joining us at 7 p.m. this Thursday, April 7th, for Rick Marx's program on attracting and managing Purple Martins. 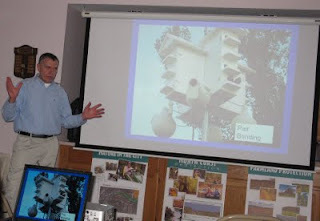 Mr. Marx, a senior environmental engineer with the law firm Nixon Peabody, LLP, will present a PowerPoint presentation and lecture on these unusual birds who stopover in our area twice a year. Birding has been a lifelong passion of Marx's, taking him on bird-watching trips throughout North America, Mexico, Great Britain, Brazil, and Bolivia. 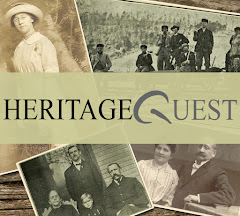 We're excited to be able to offer his presentation to our community, and are grateful to the Genesee Land Trust for their sponsorship and to Margaret Potter for her efforts in planning and coordinating the program.